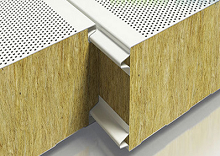 Interior building surfaces can be constructed of many different materials and finishes. 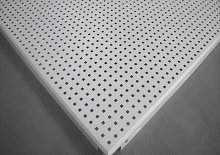 Ideal acoustical panels are those without a face or finish material that interferes with the acoustical infill or substrate. 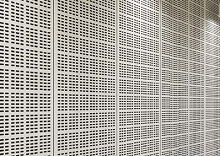 Fabric covered panels are one way to heighten acoustical absorption. 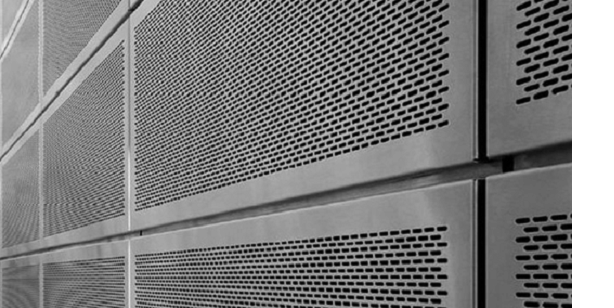 Perforated metal shows also sound absorbing qualities..